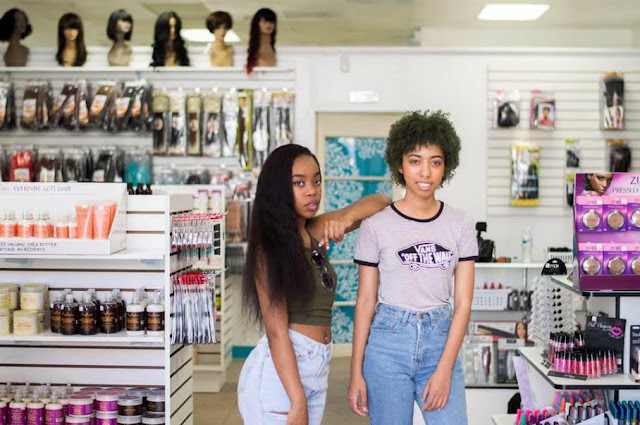 19-year old Kayla and 21-year old Keonna Davis have just become the youngest women to open a beauty supply in the state of California. Located in Moreno Valley, California, KD Haircare Supply officially opened its doors last month and they have received an overwhelmingly positive response thus far. 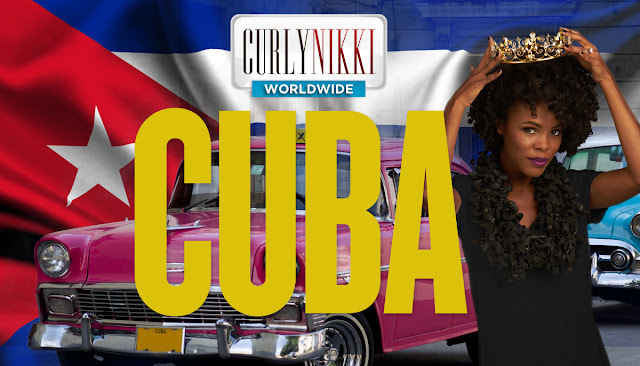 Read More>>>While there is little information available outside of location and hours, it is very rare that Black women are able to step foot in a beauty supply managed by owners who not only look like them, but also understand their hair and products. KD Haircare Supply is currently open Mon -Thursday 10am-6pm, Friday from 9am-7:00pm & Sat from 9am-6pm. 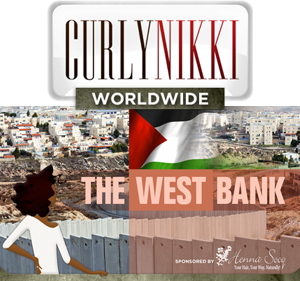 The two sisters have defined the store as a beauty supply that celebrates natural and weave hair care clients. 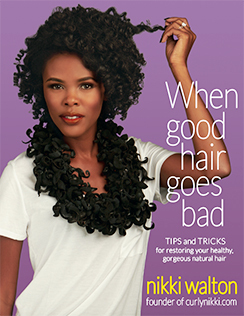 Regardless of how you choose to wear you hair, you are welcomed with open arms. KD Haircare Supply currently takes online orders for those who don’t live in Moreno Vally and would like to support. However, due to the overwhelming response these two sisters have experienced over the last few days, we are asking that you bear with them on their pursuit in entrepreneurship at such a young age. Congrats Kayla and Keonna Davis! You can find out more information about KD Haircare Supply here.